Hartland SOUP - Eat, connect, vote, fund. 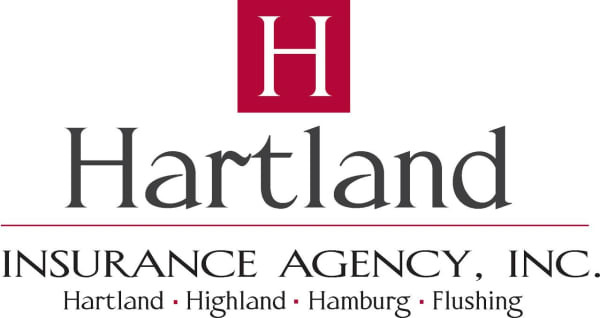 - Oct 3, 2018 - Hartland Area Chamber of Commerce, MI ? Hartland SOUP - Eat, connect, vote, fund. Name: Hartland SOUP - Eat, connect, vote, fund. Pay $5 at the door for soup, salad, bread, dessert and drinks and after hearing 2-3 people briefly pitch their ideas and project, vote on which project gets the cash collected from the meal! It is tasty crowdfunding for a project that will improve the Hartland community. PLUS! We now have a matching donor that will match the funds collected at the door! After hearing people "pitch" their ideas and projects, the vote on which project gets the cash collected that evening!